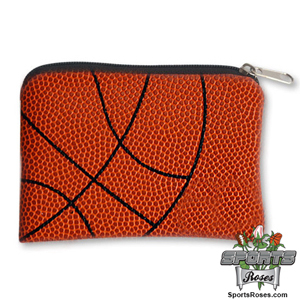 The durable, puncture resistant, and virtually spill proof soccer coin purse features a heavy duty lining and secure zipper. 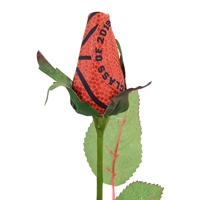 The front side features a basketball design printed on the material. 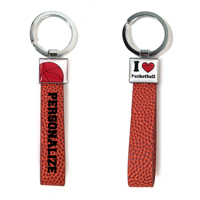 We can also personalize the back side of the coin purse with your favorite basketball player's name and number. 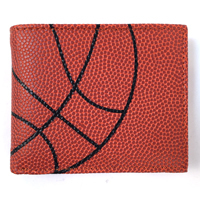 The Basketball Coin Purse is perfect for fans, players, coaches, and team moms. It easily fits into pockets, purses, fanny packs and backpacks. 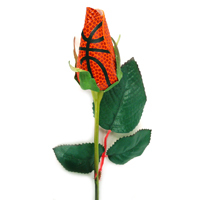 Optional Customization: Add a player number (up to 2 digits for $3 extra charge) and/or name (up to 15 characters for $3 extra charge). Text will be printed in black print in ALL CAPS.